Simona Halep has appointed Thierry Van Cleemput as her coach. The Belgian follows the Australian Darren Cahill, who decided to quit in November. Van Cleemput was the coach of his compatriot David Goffin since 2014, but that cooperation came to an end after the Australian Open of last month. He will assist Halep for the first time next week at the WTA Doha tournament in Qatar. 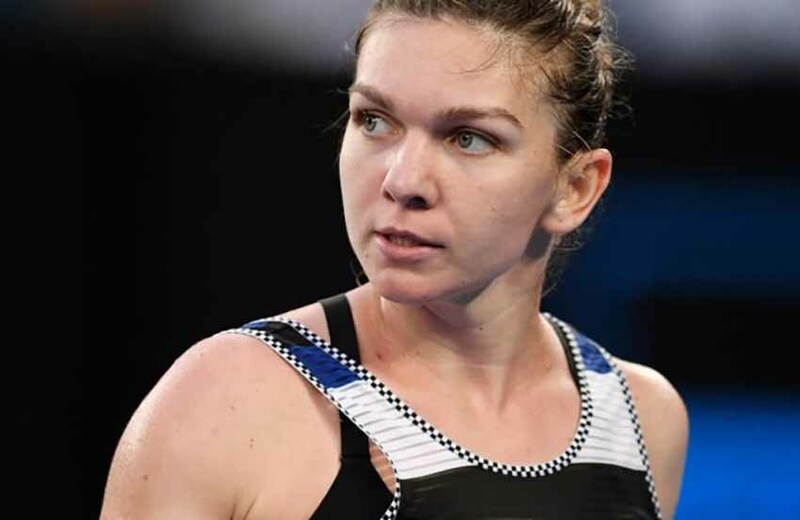 Because of the rather sudden departure of Cahill, who chose to spend more time with his family in November after a three-year partnership, the 27-year-old Halep started the new season without a coach. The Romanian performs disappointingly in 2019, although it is also because she has just recovered from a hernia in her back. The injury caused, among other things, that she had to shoot the prestigious WTA Finals in Singapore in October.